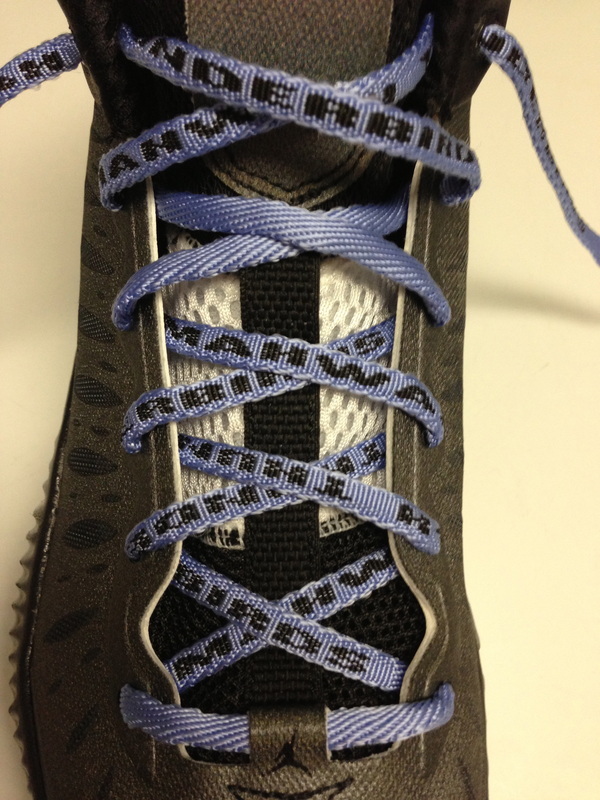 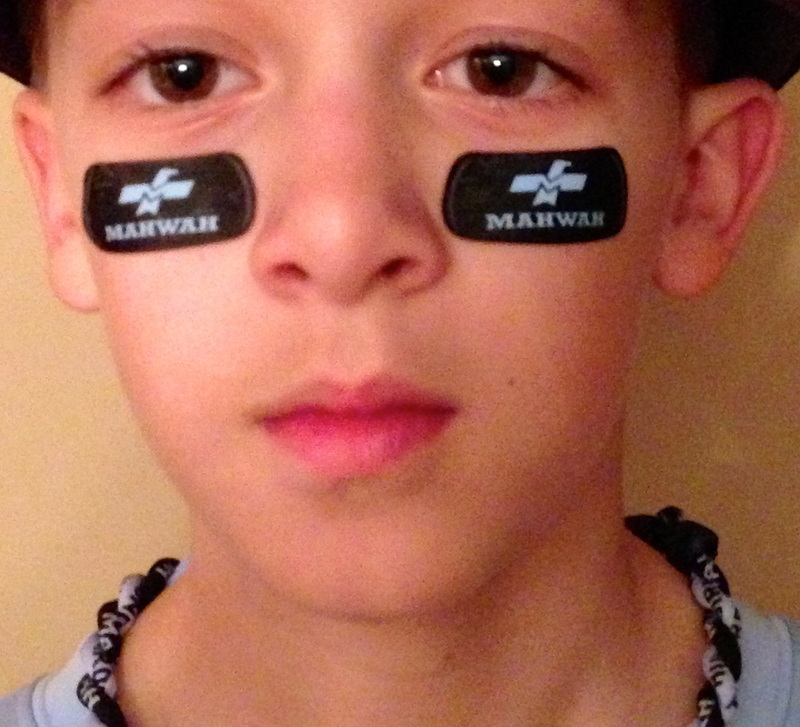 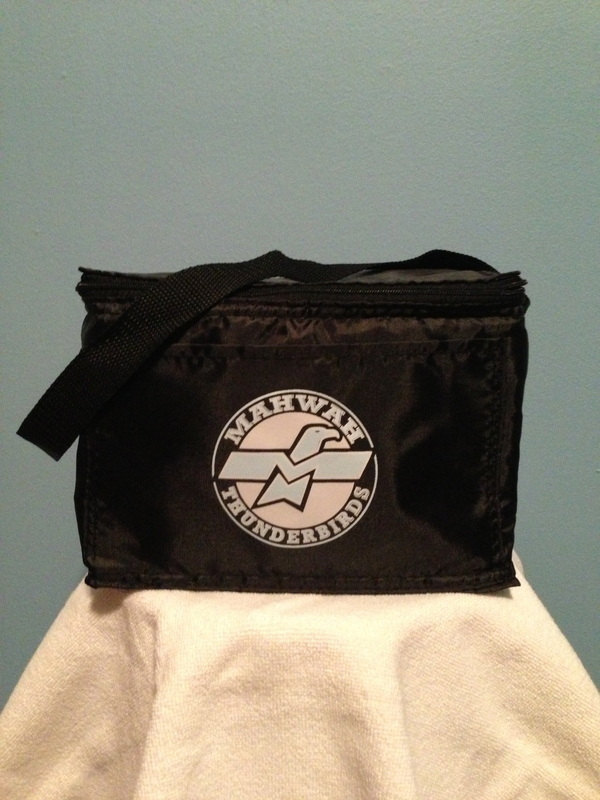 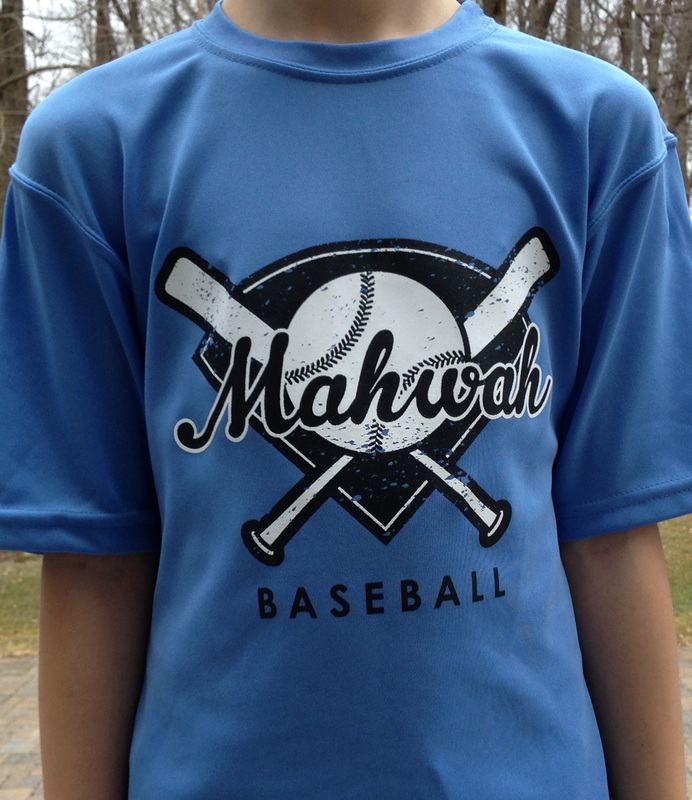 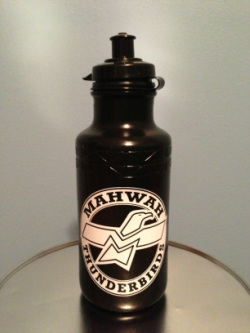 If you are still interested in Mahwah merchandise there may be limited quantities available. Submit the form at the bottom of this page. 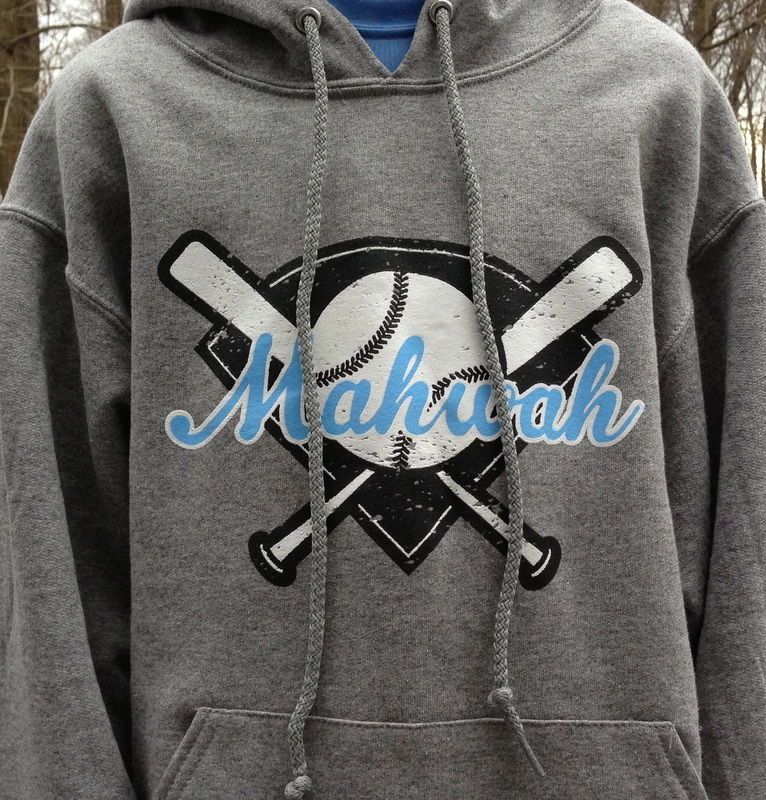 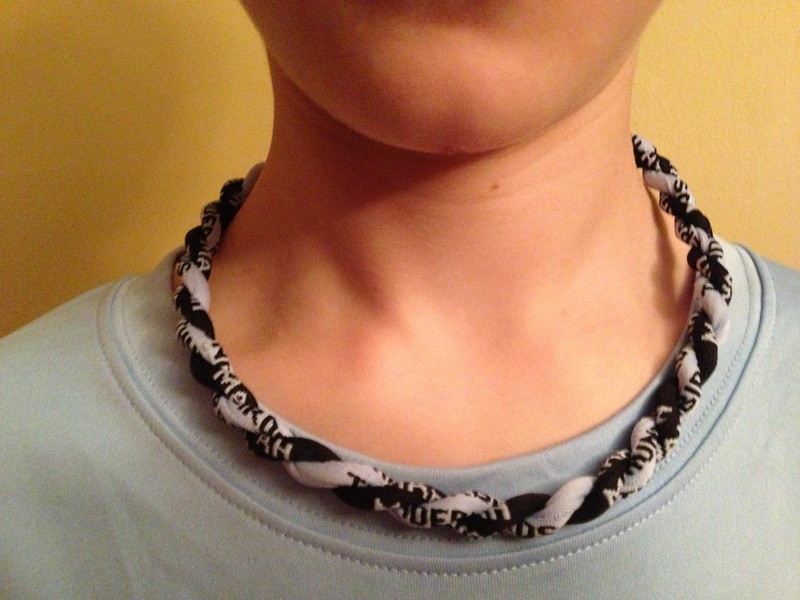 Buy Soon - Quantities are Limited. 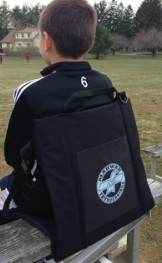 Perfect Size for the weekend game. Color Logo on Black Mini Cooler. 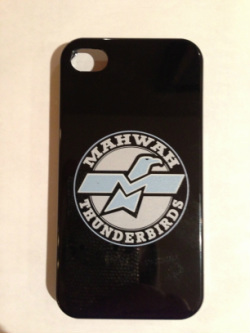 STADIUM SEAT - Mahwah T-Birds Logo Seat.